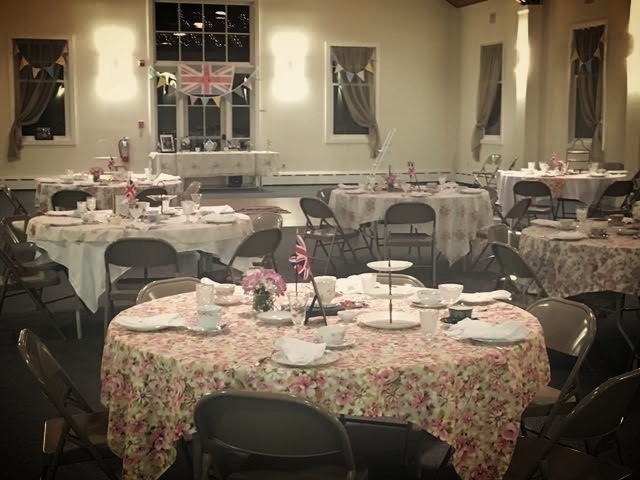 Make any event "pop" with our "pop-up" tea room! We can transform any area, room or destination into a traditional British tea room, with accurate interior decoration, china, tea favors and service. Let us serve you tea as if you if you were across the pond! 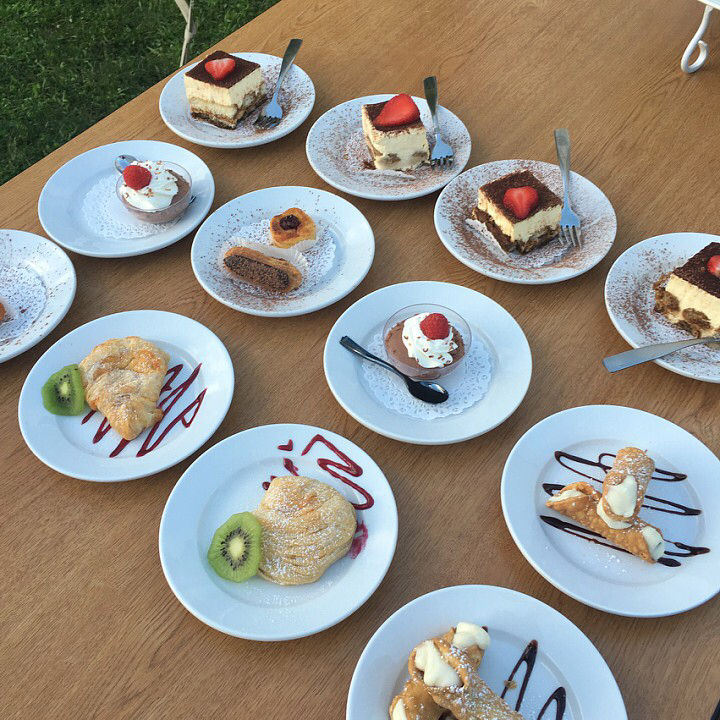 From bridal showers to birthday parties, corporate events to children's royal parties. Choose a theme, pick a level, book the date. Have your own china? We can simply deliver a full afternoon tea for you to set up on your own family heirloom china. Or rent our beautiful mix match china and we can delivery it to you for your special occasion. Whatever your needs we can bring a little part of England to your home or venue. Call or email for more information by clicking here. It's as easy as one, two, tea! Pricing is based upon individual needs. Call for more information. We can come up with a price and package that works for you.